we offer your company a professional team for filming in extreme locations. Contact us for advice, logistics and safety, mountain filming and rigging. Over the past ten years, as well as organising Chamonix-based client events, Mountain Adventure Guides has worked with film crews and production companies throughout the Alps successfully supporting photographic shoots and filming. For our production clients we offer pre-trip planning and consultancy. As well as the planning and support while on location, we also offer a high level of flexibility and the ability to find a solution to any arising issue in a calm and considered manner. With all the complexities of a film shoot we feel that these qualities are one of the keys to success on the mountain. As a guiding company that has been permanently based in Chamonix for more than 12 years we can offer expert local knowledge to help arrange your filming and photography. 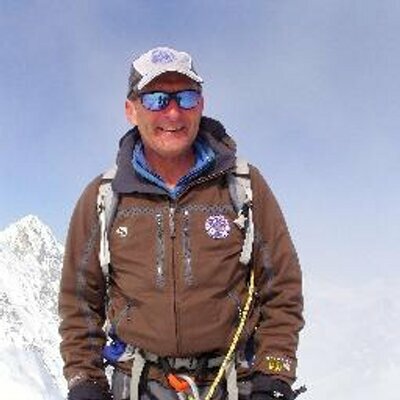 With more than 25 years in the alpine ski and mountaineering business, and with 17 years experience as an international mountain guide Richard can organise a team to support your on-location filming or photographic shoot. 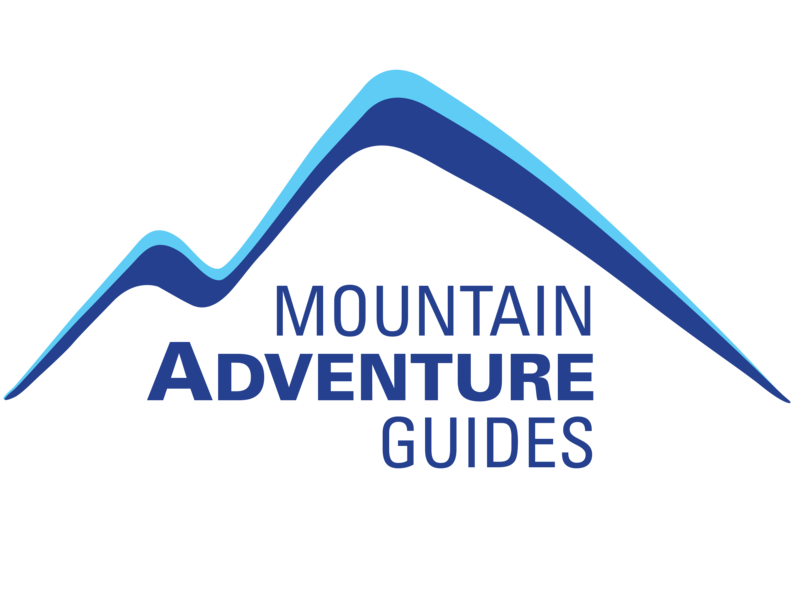 Mountain Adventure Guides will help plan the trip offering advice on loactions, access and timing to help ensure filming or photography sessions runs smoothly. Mountain Adventure Guides will provide full support on the mountain working with the production crew. "Many thanks to you and all the other guides – for making everything run so smoothly and easily"
"Just to say thanks so much to you and your team for all your help. It was a great experience and always good to be in the hands of true professionals"